The first release on the newly established Greyhound Days imprint comes from Christian Kroupa alias Alleged Witches, hailing from Slovenia, who proved his skills and innovation as a participant at the Red Bull Music Academy in 2014. 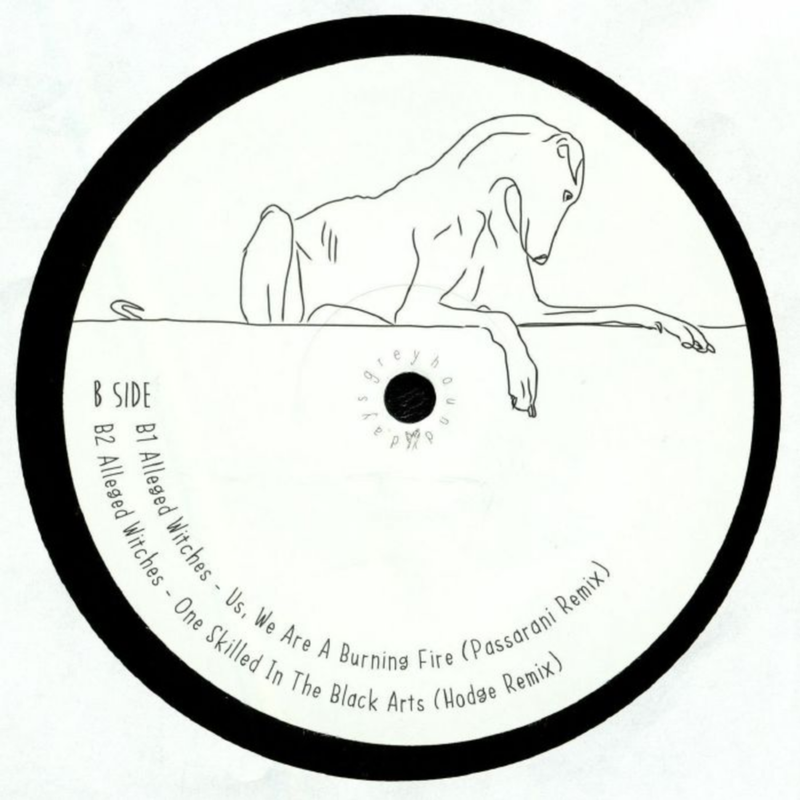 Since then he became one of the most prominent names of Slovenia's techno and house scene, with making appearance on the mighty Fabric mix compilation, producing a remix of Alex Smoke for legendary Belgian label R&S, while also releasing a 12' entitled Serve The Spirits on R&S sub-label Meda Fury.»One Skilled In The Black Arts« EP consists of four tracks, meant for dictating the dance floor with their drum workout, as well as luring you into its deep ritualistic feel, with distant native tongues echo.For an extra wonderful hypnotic polyrhytms, a rework has been provided by Passarani, one of the Italian leading dance music producers and DJs, who continues to be an inspiration and providing his knowledge and skills to younger generations. While Bristol based Jacob Martin alias Hodge demonstrated his expertise in percussion, resulting in an slamming rework, not meant for the faint-hearted. Just shows, why Hodge is one of Bristol's most exciting new names.